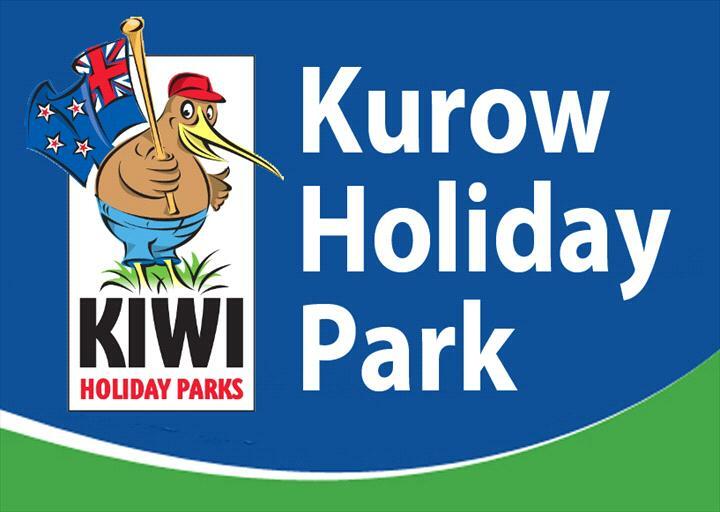 Diane and Theo welcome you to Kurow Holiday Park, based in Kurow where the Waitaki River flows out into the Waitaki Valley. The Waitaki River which is renowned for its excellent trout and salmon fishing. Enjoy our peaceful surroundings - dreams are made of this! •	Lodge sleeps up to 40 people •	Units serviced daily •	Non-smoking units •	Visa, all major credit cards, EFTPOS •	Heaters •	Internet/email access available •	On-site laundry for guest use •	Central location to amenities, shops, restaurants etc •	Off-street parking •	Families welcome •	Sunny site •	Animals/pets welcome •	Inspection welcome •	Experienced friendly hosts/owners We offer a range of holiday park accommodation from tent sites to power caravan sites to cabins, tourist flats and a lodge that sleeps up to 40 people. We cater for domestic and overseas travellers, fishermen, holiday groups, family groups and school groups..